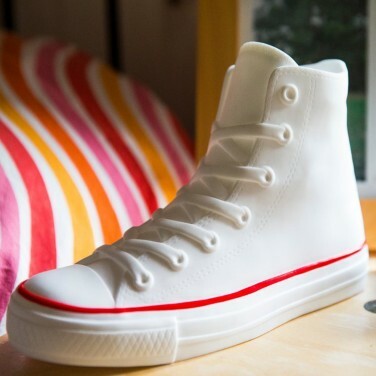 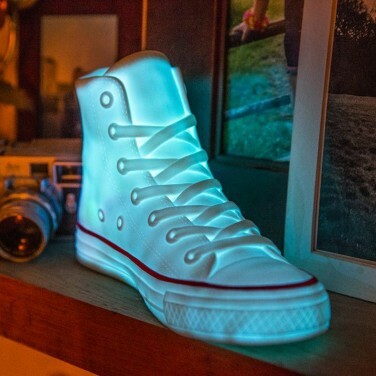 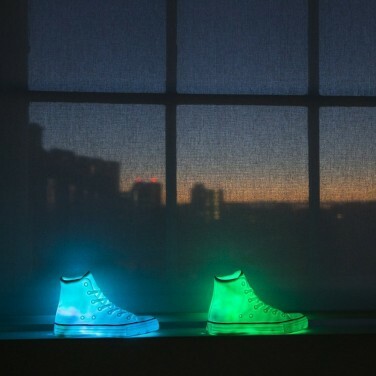 Older kids like night lights too and this very cool Sneaker Lamp makes a fantastic comfort light. 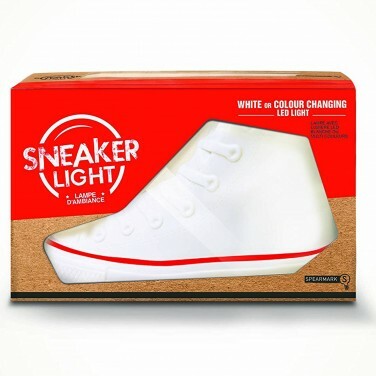 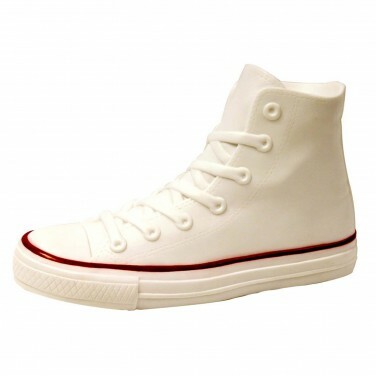 Choose from white or colour change modes and enjoy gentle light in the shape of your favourite footwear! 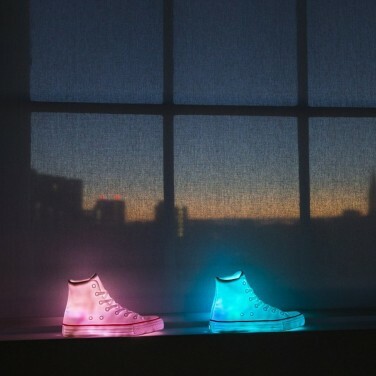 Inspired by the classic Converse Chuck Taylor shoe, this fun mood light is battery operated and so can be placed anywhere in your child's room .